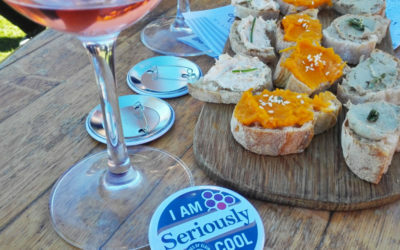 The Elgin Cool Wine and Country Food Festival may be the most pet-friendly festival with many wine farms allowing you to bring your dog on a leash. 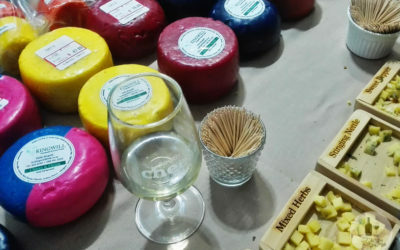 The SA Cheese Festival is not only about cheese! Here are my favourite finds, along with some practical advice on what to expect. 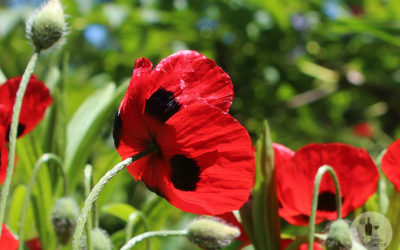 Over two weekends in November every year, homes along selected routes in Elgin and Bot River allow the public to enjoy their beautiful gardens.